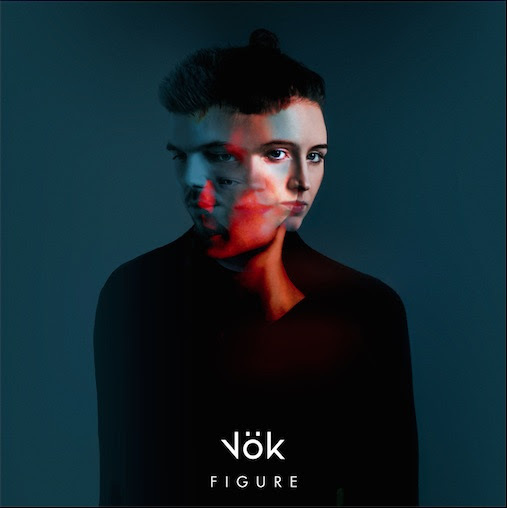 Icelandic band Vök will release their debut studio album “Figure” on 28th April via Nettwerk. Recorded with producer and Jack Garrett collaborator Brett Cox, the album follows on from their EPs “Tension” (2013) and “Circles” (2015), watch the video for lead single ‘Show Me’ below. Inspired by “Anger, obsession, negligence, death, love, happiness and hope,” lists vocalist Margrét Rán, who began the band with saxophonist Andri Már in snowy, Reykjavík in early 2013. Vök will be touring this April and May in support of Figure – current list of headline dates below, tickets for all shows will go live on Friday 10th March.